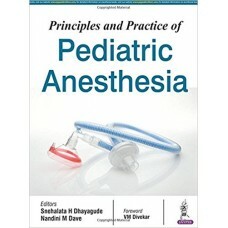 This book provides a detailed overview of techniques in paediatric anaesthesia. Beginning with the basic principles of child anatomy, growth and development, the following section explains general principles of anaesthetising a child, from preoperative evaluation and induction, to monitoring, pain assessment, ventilation strategies, and transfusion therapy. 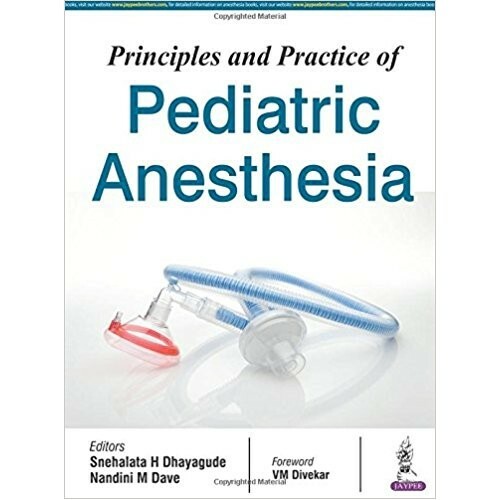 The book covers anaesthesia for numerous sub-specialties including neonatal surgery, ENT procedures, dentistry, liver disease, thoracic surgery, ophthalmic procedures, and much more. The final sections describe special circumstances and complications, and associated topics such as safety and quality, and ethical issues. Comprehensive appendices provide an index of syndromes and anaesthetic implications, a paediatric drug index, quick reference tables and formulae, and a photo gallery.